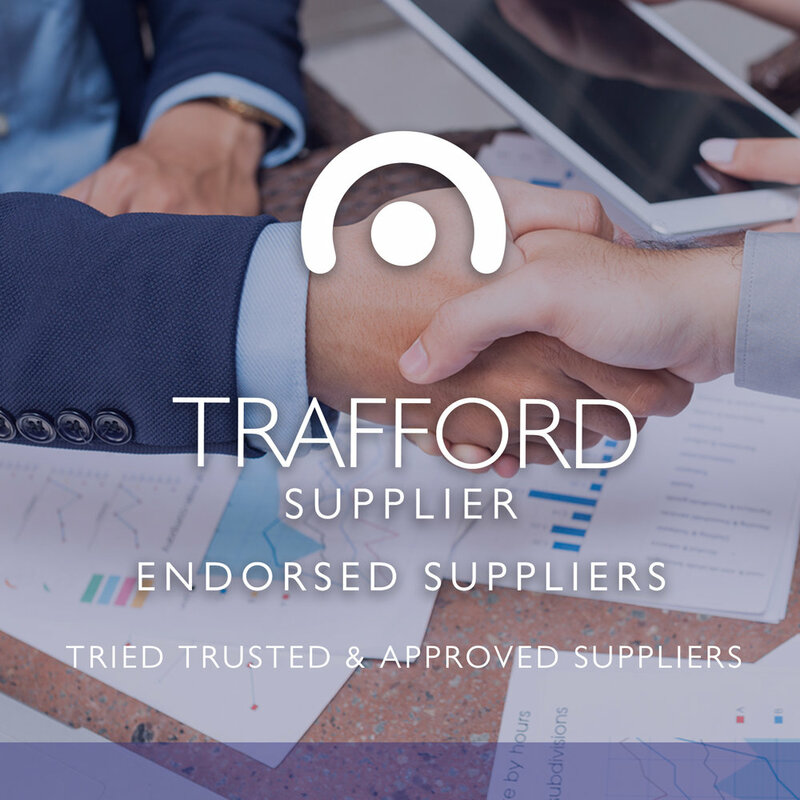 structured private member events and by helping our members build professional friendships with the right people. 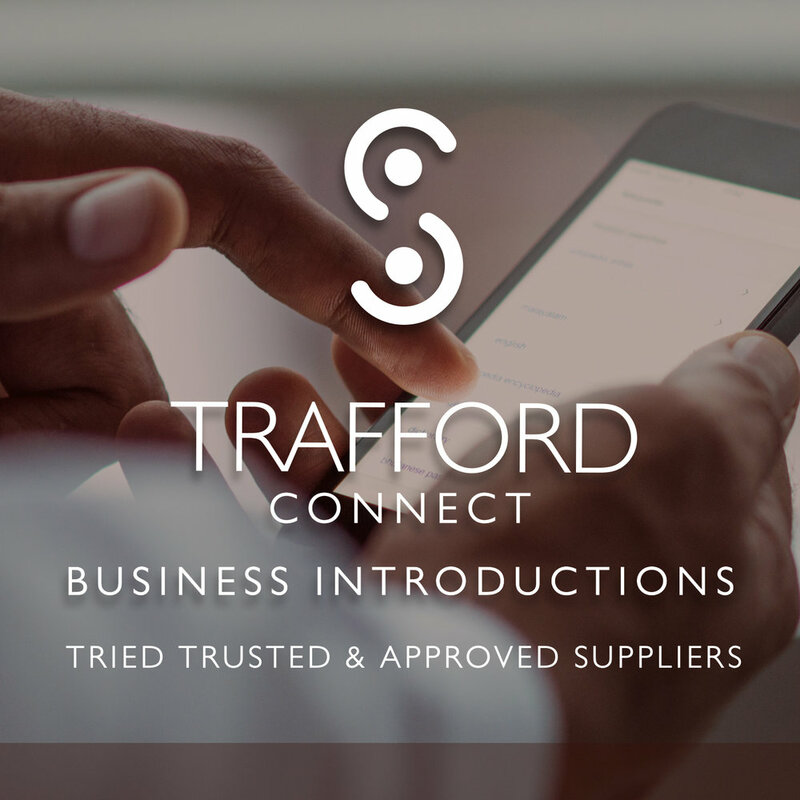 This exclusive connection service uses our bespoke profiling system to bring together like-minded business people. 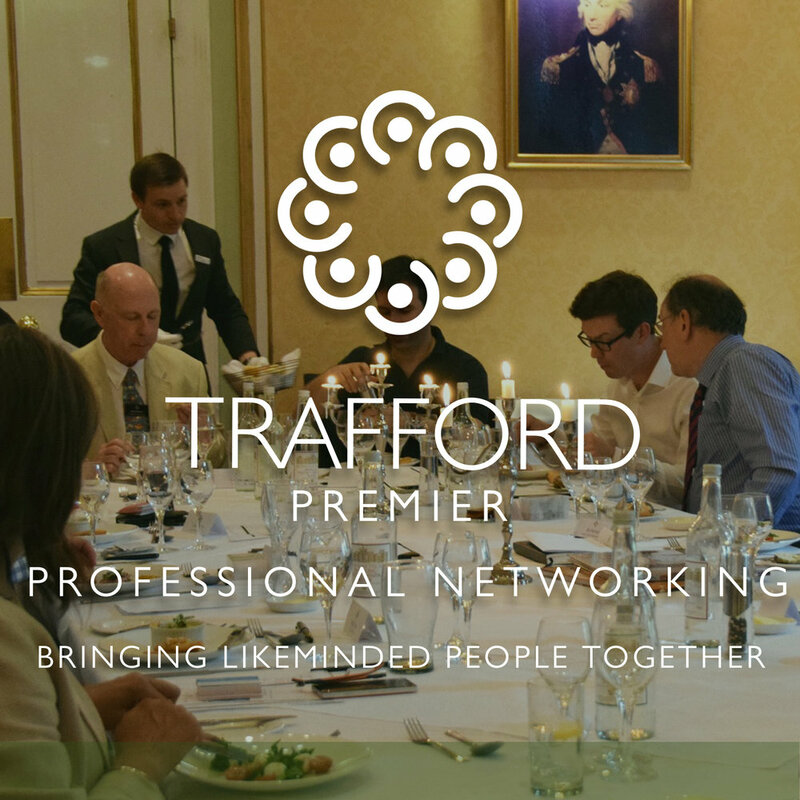 "Trafford networking is for successful business owners with the generosity of spirit to help others succeed as well. They attend to 'pay it forward', asking "what can I do to help my fellow Members?". If we all share this giving attitude, and do the best we can for each other, then everyone benefits in abundance. We have demonstrated this again and again throughout our 17+ year history."